This bag has major scratches, marks on the leather trim and scratches on the hardware. Both stylish and practical, you’ll find yourself reaching for Gucci’s Pelham to complete all your casual outfits. 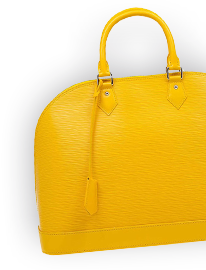 The exterior is made from monogram canvas that is accented with gorgeous black leather trim and braided shoulder straps. It also features Gucci’s classic horsebit detailing and luxurious gold hardware. 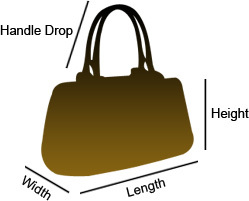 The large interior is lined with brown fabric and features a zip pocket.